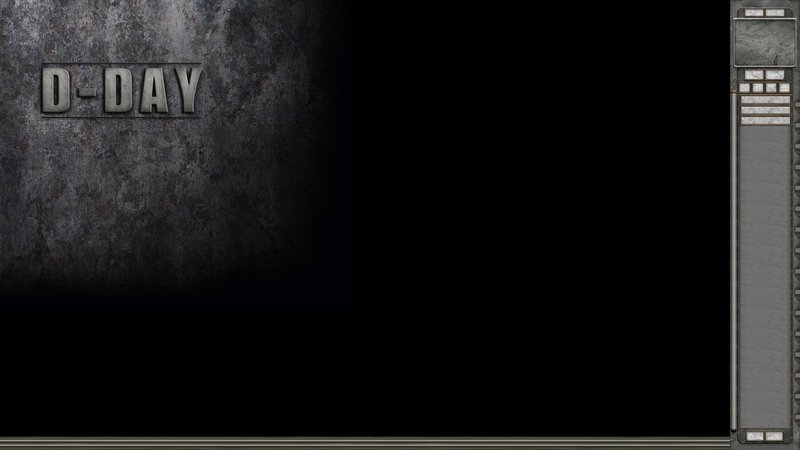 Yes your eyes do not deceive you, new D-day news post! It's been nearly a year since the last news post, this has mainly been due to a technical problem that blocked me from accessing the D-day website & forums, thus I was unable to post anything for over 10 months! Sadly during this time I was somewhat demotivated to work on D-day, I still made a few random units for fun but I didn't make that much overall progress tho. Gladly now that the problem has been resolved I'm feeling refreshed, revitalized & ready to work on D-day again. 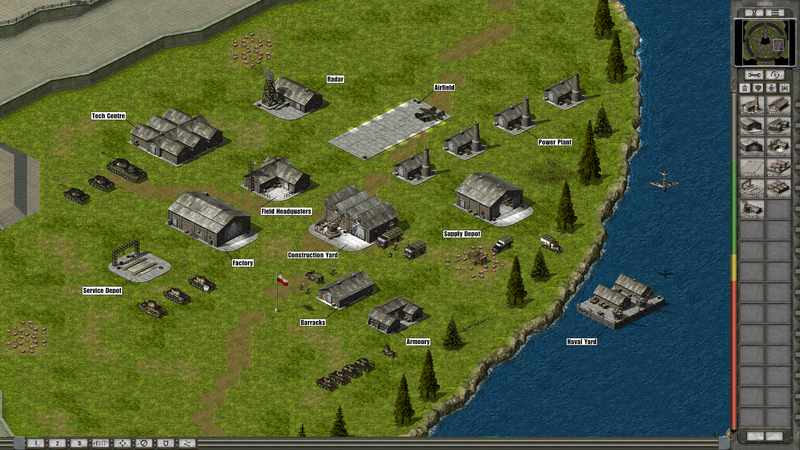 So to kick things back into action I've made a set of generic buildings as well as a generic sidebar & loading screen. 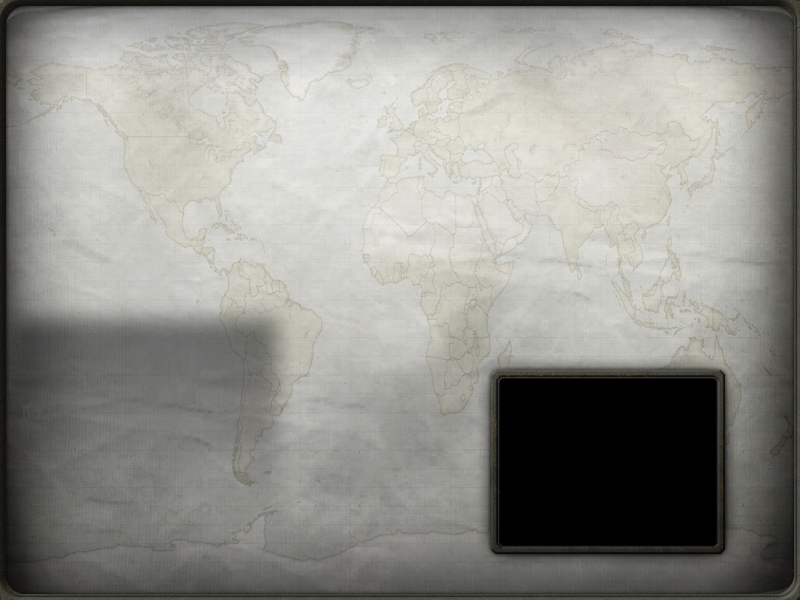 These graphics will be used as placeholders for where I have yet to make specific national themed artwork. Which can normally take months to just research & several more to make all the 3D models. So with this set France will no longer be using those hideous grey boxes with "placeholders" written across them. It also means that the new countries of Poland, China, Sweden & Czechoslovakia that I have been slowing working on will be include as playable (but incomplete) sides in the next release along with Japan. These are of course just placeholders & each of these country will receive unique national artwork in a later release. I also plan to make a set of generic defensive buildings as well in the near future & of course I still have a backlog of over a 100 units that I still haven't posted/added to the wiki yet too so expect more news to come soon. Glad to see you back man! Why does my Igloo smell like Cottage Cheese? 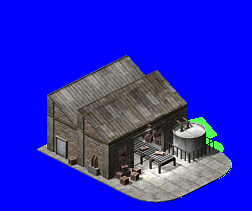 Due to fan feedback the Supply Depot has been redone to make it look less like the Factory.